Content's Anonymous – Page 10 – All The Sh*t That I Love.. One Post At A Time. For those of us who lived this, it was an awesome new world to explore. Netcape, Pixelon, Mozilla.. these names may not mean anything to you, but they were the sacrificial technologies that gave us what we take for granted today. I can’t wait to watch this!! Will We Finally See The Dark Knight Rise in The 5th and Final Season of Gotham? It Sure As Hell Feels Like It! Rejoice!! The SyFy Channel and The Russo Brothers Release The Pilot Episode of Deadly Class on Youtube for Free!! This piece of comic book awesomeness was schedule to debut on the SyFy Channel on January 16th. But looks like they really want us to go all-in on this adaptation of Rick Remender’s boarding school for assassins graphic novel. This is a Russo Brothers creation so lets hope it’s a special holiday present for us. I hate the fact that I need I can't get my FAVORITE SONGS OF 2018 down to 50 tracks. But there was so much dope music this year that the minimal count will stop at 70. 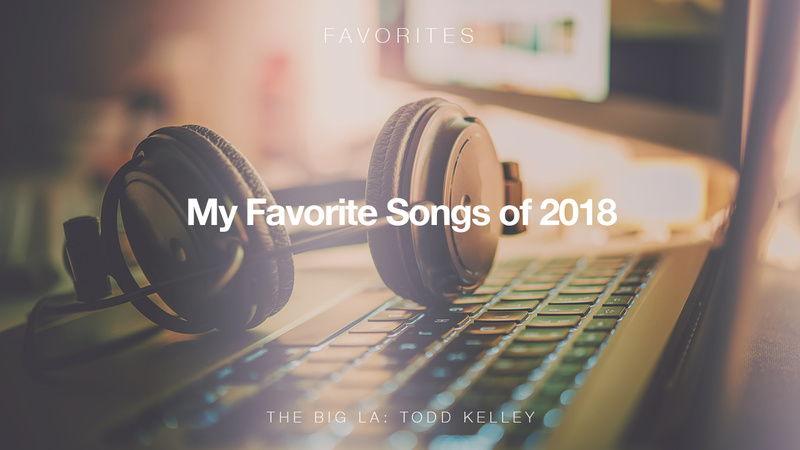 I'm going to do something more formal later, but right now, here are THE BIG LA'S FAVORITE SONGS OF 2018. The Bipartisan Criminal-Justice Bill Will Affect Thousands of Prisoners. A criminal justice reform effort known as the First Step Act is just one step — a signature from President Donald Trump — away from becoming law and changing the lives of an estimated 30% of the federal prison population over the next decade. 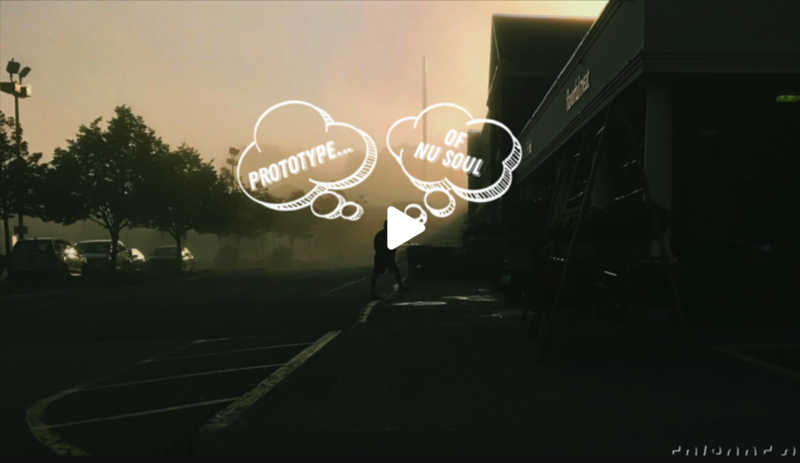 Tune into a particularly loose rhythms prototype this episode, from the very beginnings tripping out of a Flying Lotus. A tax to fund early childhood education and college readiness programs for Oakland students didn’t get the two-thirds vote in November usually required for special taxes to pass, but city officials now say, based on a recent legal opinion, a simple majority vote is good enough.